Nokia has made it a rule to offer products different in one or two functions and intended for different audiences. The sense of launching 5-6 similar models is clear when considering the sales volume of these comparatively interesting models against the one more popular phone. The company doesn't aspire to launching a device providing all the possible functions, though it is capable of doing that. Such device will be doomed to becoming a bestseller and will undermine the sales of other models. That is why customers have to sacrifice one or two functions choosing a calm design or buy a functional phone in an unusual body. Tracing the whole history of the series 60 Second Edition platform we see an interesting regularity. 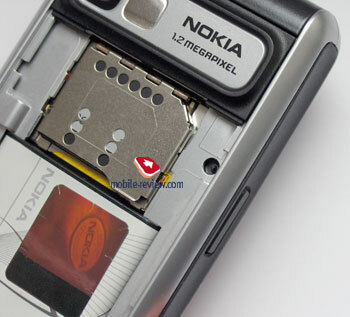 The first smartphone, the Nokia 7610, also becomes the first mass device with a megapixel camera and to support Feature Pack 1. The company put all its efforts to positioning the device not as a smartphone but as a fashion device and mainly succeeded. After the sales got stable and the primary market saturation was carried out, a business version of the model was launched - the Nokia 6670. The differences are in a weaker integration, another body that may be characterized as calm and not as vivid. The price of the Nokia 6670 is 50 USD lower and the gap is still kept today (330 and 380 USD in retail networks correspondingly). The next step is to offer a youth device of the line. Some functions that will distinguish the model from the Nokia 7610/6670 are necessary to attract the audience's attention and at the same time they shouldn't affect the sales of the next generation devices Nokia 6630/6680/6681. The solution is rather plain and puts a device on the same platform as the Nokia 7610 but adds FM-radio and IrDA that was absent in other models. The explanation of the IrDA presence is plain - the low-end segment still accepts the low speed data transmission as appropriate but why isn't present in more expensive models that should provide synchronization by default? The next step is providing Push to Talk and placing a corresponding button on the side surface. 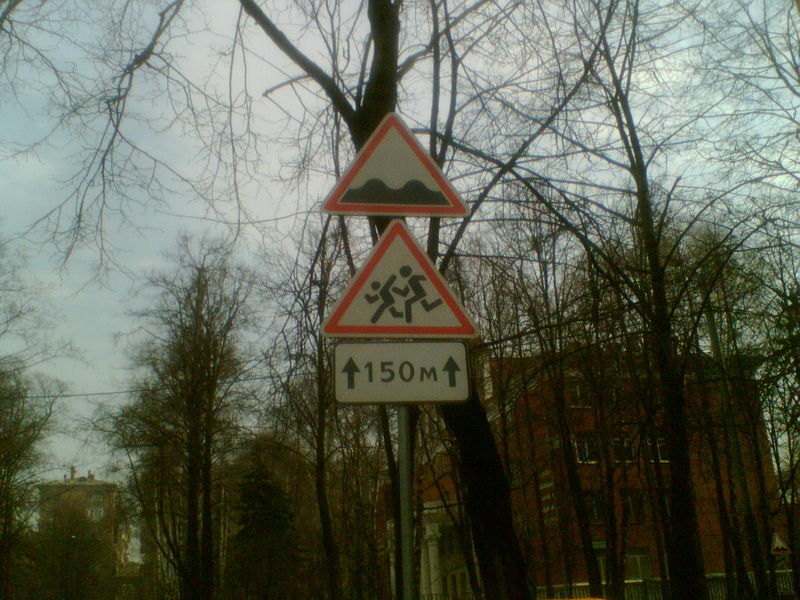 The function is easy to add to any Symbian smartphone but the manufacturer dislikes stressing it, except for the presentations devoted to promoting the service. People responsible for promoting the terminals, on the contrary, are trying to stress the smartphones supporting the function from the beginning as more applicable. The statement is questionable. The presence of a button is not always useful and necessary and the functionality of all the phones is the same considering this service. The most principal solution is the refusal of eclectic forms and providing the model in a classic design. As for the appearance, the Nokia 3230 is a typical classic phone that will perfectly match a suit and is distinguished from the Nokia 6630/6680 in this parameter. The device is provided in two colors, red and black. Both cases offer various screen edging, side insertion colours and a back panel. The black color is more appealing to the red one or, to be more precise, the maroon one is more appealing to women. The dimensions are 109x49x19 mm and it weighs 110 grams. The device is not much thinner than fellow models but looks so due to the colors. Another battery used causes the weight decrease. 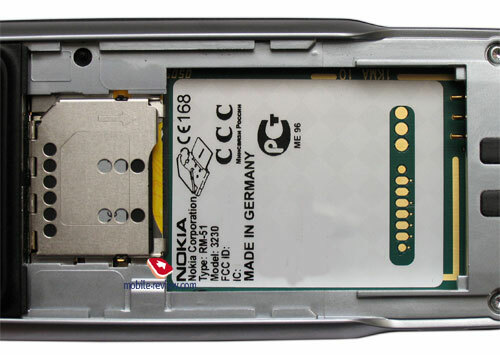 The battery is a 760-mAh BL-5B (in the Nokia 7610/6670 that is a BL-5C 900-mA). The specs for these models give different battery life in the standby mode, for the Nokia 3230 it is about 100 hours less. Really, both models will work for about 2 days with moderate usage (30-40 minutes of talks and up to 40 minutes of using other functions). Using the device actively will provide one day of work that is quite acceptable for this class. Full recharging takes about 1.5 hours. Due to the screen, the lower part of the phone with the keypad takes up about one third of the total height, the keys are twisted and the parts are not balanced thus working with the device using one hand is not very comfortable. Principally, you'll get used to that fast and pay no attention later. The navi joystick is 5D, slim and average in comfort. The inflexibility is also average. You might be confused by the Menu button, it is placed close to the soft-keys and the C button on the right. But you get used to that later on. The backlighting is white and well seen in all the conditions. The Pop-Port connector is placed on the bottom and the charger one is also there. The On/Off button is traditionally on the top. The Push to Talk button is placed on the left-side surface, it is small and the hand gets tired of pressing it in this mode. Reassigning the action for the button is impossible by standard means. A strap hole and an IrDA port are placed on the right-side surface. The screen is the most intriguing point of the model. 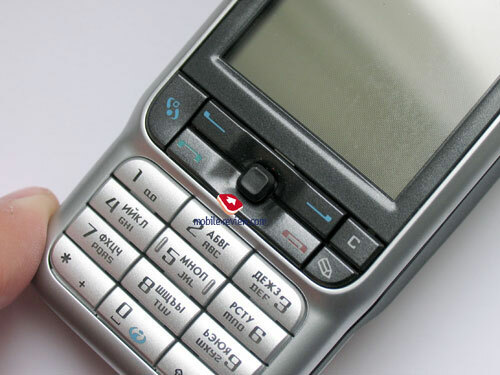 The first shipped phones have a rather dull screen, being much inferior to the Nokia 7610, at the same time, the low characteristics were concerned with the screen quality but not the software. There were only a few devices that also distinguished a careless assembly and element disposition. 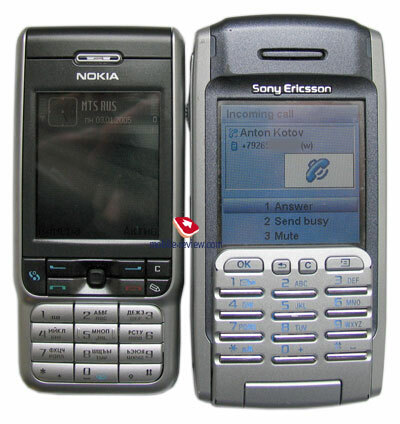 The main shipments had no troubles with the screen; the picture was bright and vivid and won over the Nokia 7610/6670 with the same settings. The manufacturer claims 65K TFT with the resolution of 176x208 pixels (35x41 mm). 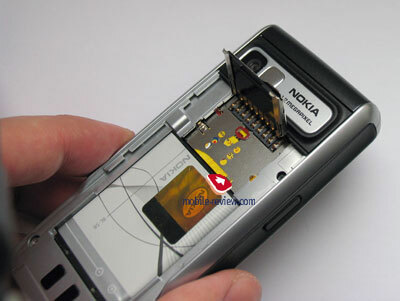 Comparing the screen with the Nokia 6681 we see they are completely identical both in color palette and image details. The company tells about supporting 262K in the elder model. It's clear that the color saturation doesn't bring any quality improvement of the screen of such resolution and a slight suspension of a complete physical identity of the Nokia 3230 and Nokia 6681's screens appears. Principally, everything rests against the marketing when a user is offered clear improvements but they are not shown. The screen is not bad for a smartphone, though naturally looses to Sharp and Samsung screens with comparable characteristics. A 1.2 MP camera objective is on the back with a mirror. 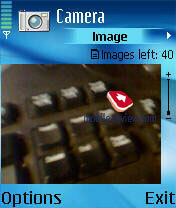 There are no separate buttons for the camera and one of the soft-keys is responsible for working with it. We'll return to the camera later and now talk about the back cover. It has no backlash and that is achieved both by a fastening and rubber linings stuck onto the body from the inside. The solution is well known to Nokia users. A clamping contact indicating the cover condition is placed to the right. This is done with only one purpose - an RS-MMC connector is placed under the cover and thus hot swap is supported. 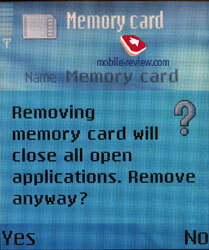 Opening the cover calls a dialog menu where the device offers closing all the applications and then taking the card out safely. That is not a hot swap in all the sense, since opening the cover is rather a laborious process and it goes wrong. The usual 32MB RS-MMC card, not the Dual Voltage one, is included into the kit. To be more precise, the card itself is Dual Voltage (the production unification, all the Nokia phones have such cards) but normal cards widely spread on the market may be used. The SIM-card fastening is under the card slot and plugging it in is possible only with the battery pulled out. Some reviews mention a metallic edging that serves as an undercarriage in the phone and they are also as though side edgings of a silvery color. The device really has no metallic parts and moreover the weight would increase greatly (two times). Side parts and inside surfaces are of plastic with a good painting makes a feeling of solidity and metal. The covering depth is quite enough for scratching it without revealing the base. 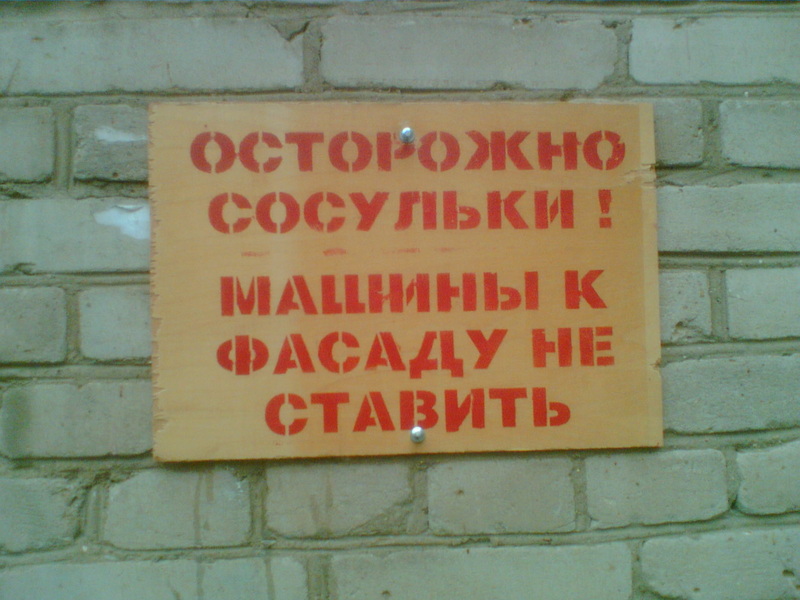 Those who really desire to check the plastic of their phone may drop one or two drops of acid. 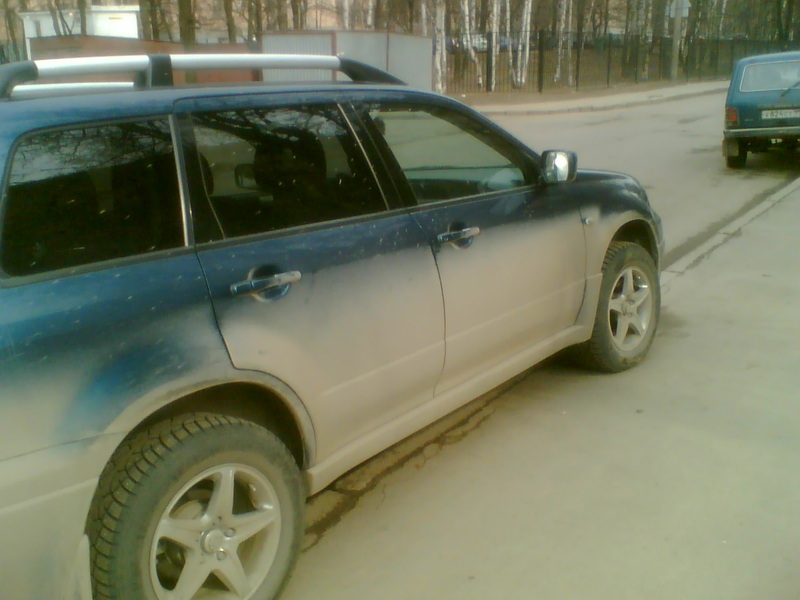 The result will tell everything, no extra explanations will be necessary (the warranty will be lost). 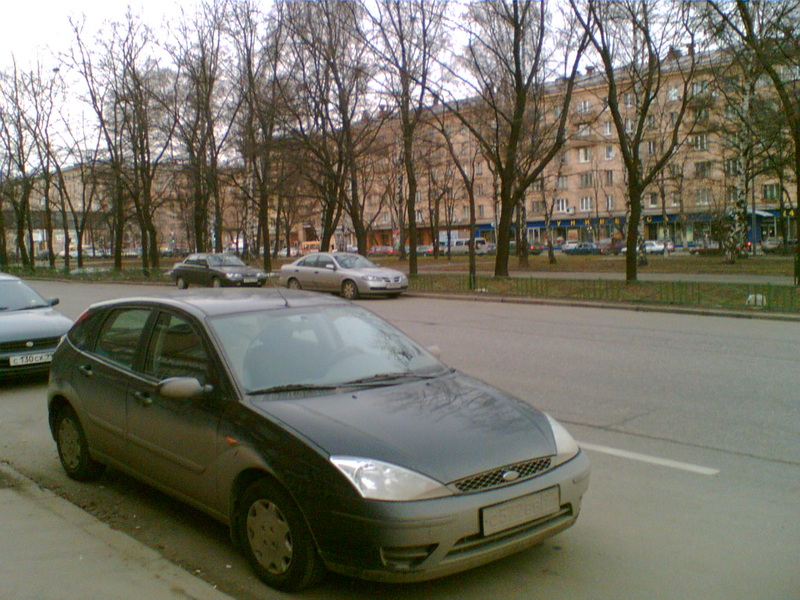 The camera of the Nokia 3230 and the Nokia 6630 are often compared. This is incorrect, since the processor of the 3230 is weaker and thus the processing algorithm is worse and is comparable to the Nokia 7610. When shooting, you'll need to rest the camera on the object for 1-1.5 seconds, otherwise it is 100 percent you'll get another picture. 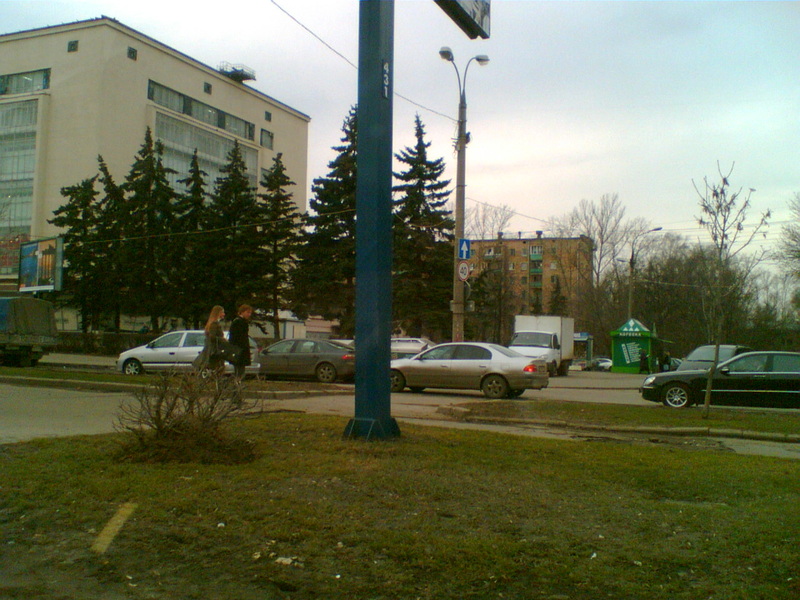 For instance, when shooting a moving car, you'll see another one following it on the picture. That is even funnier considering that you see what you shoot with a corresponding option on but the real photo will be taken later. The explanation is that the manufacturer tried to shorten the time period between saving operations for a user and the result turned out to be very interesting. As for me, they'd better set a corresponding headband for that time than make a user stand with his hand pulled out waiting for the picture to be taken. The camera interface is comparable to other company's smartphones, though provides no extra settings except for the timer and a night shooting mode. A 4x digital zoom while shooting is it for possibilities. No contrast adjustment, no brightness and no effects. The last ones are not as significant when shooting, especially considering the many thirdparty image editors available for smartphones. You can't choose the image saving quality, the only setting for the parameter is called Image Quality and here are amazing discoveries for us, the three options available (high, normal, basic) are responsible not only for the compression quality but for both compression and resolution. The basic one represents VGA-photos and the two others are of the 1280x960 pixels resolution with different compression of the resulting JPEG file. The developers' logic is clear but it contrasts to the majority of the phones on the market. The camera settings are quite ascetic and are intended for those not very demanding and unprepared, just take the camera and start shooting. 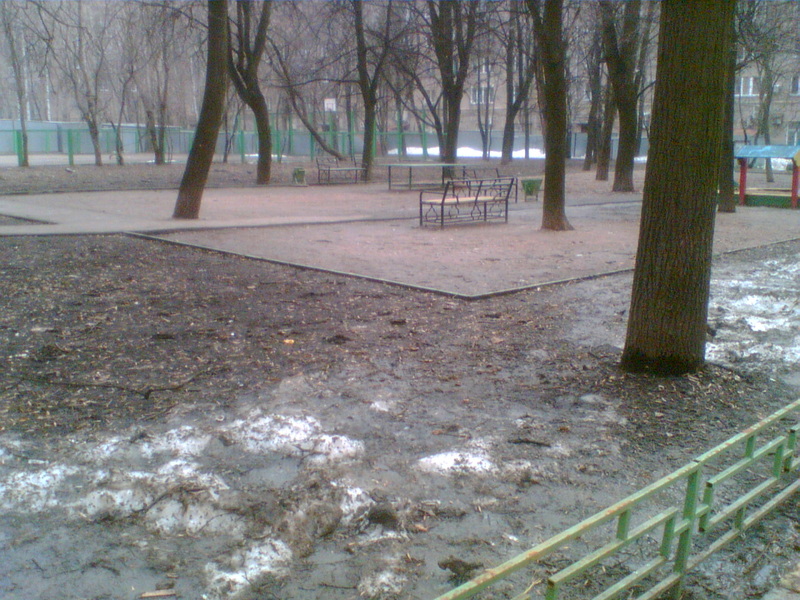 The image quality doesn't differ from the Nokia 7610 and 6670's one and looses to the Nokia 6630. The camera takes an intermediate position between the mentioned smartphones. Its quality is more than enough for this class. Video clips are saved as 3GP and you can choose either 10 seconds duration (for MMS) or an unlimited one (depends on the card's capacity, usually about an hour). There are two resolutions to choose for video clips - 176x144 and 128x96 pixels. The video quality is average and the processor seems not to have enough time for processing the information, thus gaps in recordings appear when moving fast. The sound is recorded with average quality and speakers' phrases are almost unheard in noisy conditions. 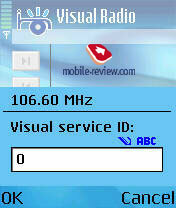 In general the recoding quality is on the level of other Nokia phones with no improvements. The clips do not look perfect on the screen and even worse on a PC, the function remains a fashion one. The device provides 6MB of memory that is the minimal capacity among all similar products. The memory card present lives down the shortcoming. Providing a stereo mp3 player would be wrong from the future sales point of view (it's necessary to show the improvements) and thus here is mono. The developers' claim the mono is realized on the platform and adding possibilities is excessive and impossible stand any criticism - the N-Gage is equipped with a stereo output though it is rather an old product. The radio is stereo at the same time. 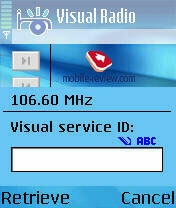 A Visual Radio item appeared - you can upload images following the music in some countries. It is entertaining once or twice but represents a good way of advertising goods and services and respectively, Nokia will provide the format in all the future products. 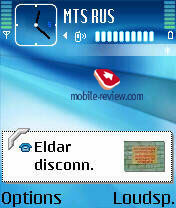 The device differs from the Nokia 7610 in software. Many of the Java-applications that worked there can't run or do it incorrectly. A typical example is the JBenchmark version 2 test package. It tests the Java-machine productivity and then shows an empty window with no results. Comparing the device's productivity we can surely say it is not fast. You won't feel delays in everyday work though slow down is possible when working with big files and databases. 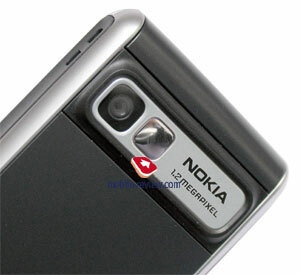 The winning of the Nokia 6630/6680/6681 will surely incline many customers' choice to the last models. The results provided by a FutureMark SP04 test package show the productivity of the Nokia 3230 equals the one of the Nokia 6260 and is slightly behind the Nokia 7610. The results provided by a FutureMark SP04 test package show the productivity of the Nokia 3230 equals the one of the Nokia 6260 and is slightly behind the Nokia 7610. Another unpleasant moment for those using the Internet will be a somehow one-sided EDGE support. The device supports EDGE class 5 providing the speed of 118 Kb but only for upload. Working in the second direction is impossible and you'll have to be satisfied with usual GPRS. This means the device is for those who don't send but receive big files. On the other hand, the EDGE support is not as important at this stage, Nokia like perforates the standard to the market, many users without understanding what EDGE is necessary for think it is necessary in the next phone. By the way, by the time of EDGE, normal working 3G will have worked very reliably and will offer high speeds in both directions. The functional characteristics of the series 60 platform remained unchanged in the model and are reported quite well on our site. 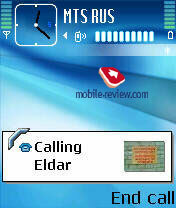 Also, I'd recommend reading about the Feature Pack 1 changes and what it is in the Nokia 7610 review. The signal volume is high and the polyphony is 48-tones. 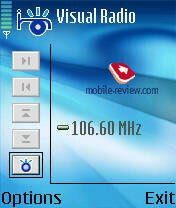 The mp3 signal is evidently louder than in the Nokia 7610/6670 but lower than in the Nokia 6681/6680/6630. The loudspeaker volume is enough almost always and in silence, hissing is clearly heard. You can get rid of it by setting the volume lower, but we advise to check the parameter quality before buying the phone. In all the models, a short standard hoot sounds about a second before the main call melody or message signal. We found no explanation to this. If the function were standard, it would reveal in the previous models but it's absent there. The integration is poor without an RS-MMC adapter and no synchronization software; it should be downloaded from the company's site. Now the device is surely overpriced and the costs about 375-390 USD. The reason is that there are too few devices on the market. By June the price will stabilize and will be about 330-340 USD, later we can expect a price about 10-15 USD lower the Nokia 6670's price, depending on the demand. 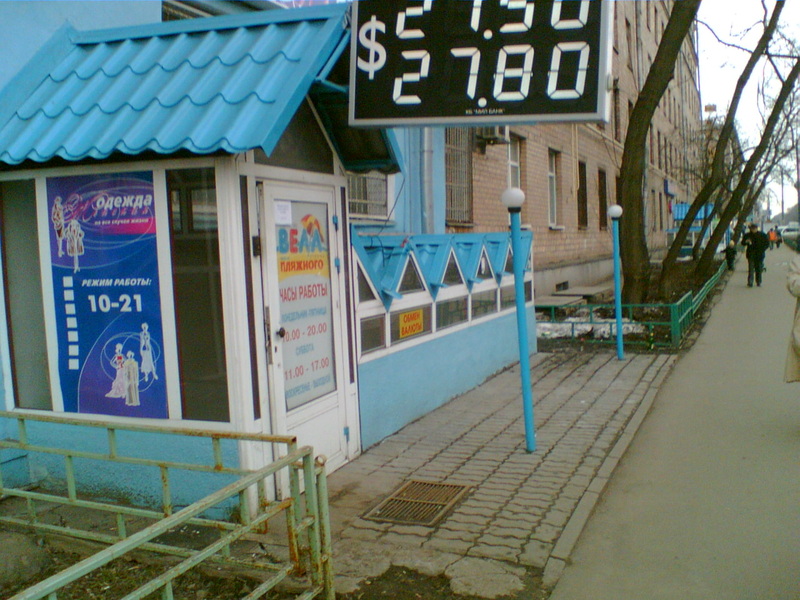 At the moment the wholesale price gap is 8 Euro and it will remain for a long time. The model is pleasant despite being based on an old processor with low productivity. It has one of the best screens among the series 60 platform products, a loud enough signal and good assembly quality. Replacing the Nokia 6670/7610 with the Nokia 3230 seems senseless; this device should be considered as a replacement for old models of the third series (Nokia 3650, Nokia 3660). 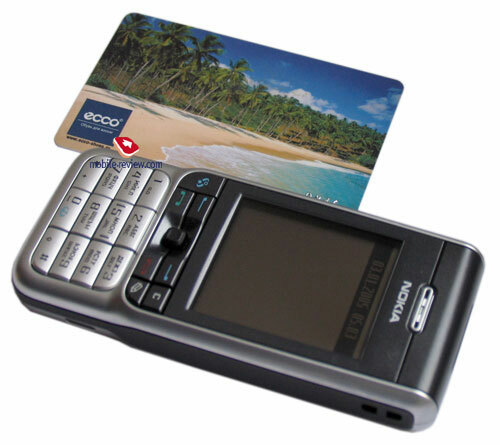 You can have this device instead of the Nokia 6600 but the profit is quite unclear, then you'd better migrate towards the Nokia 6630 or its clones. 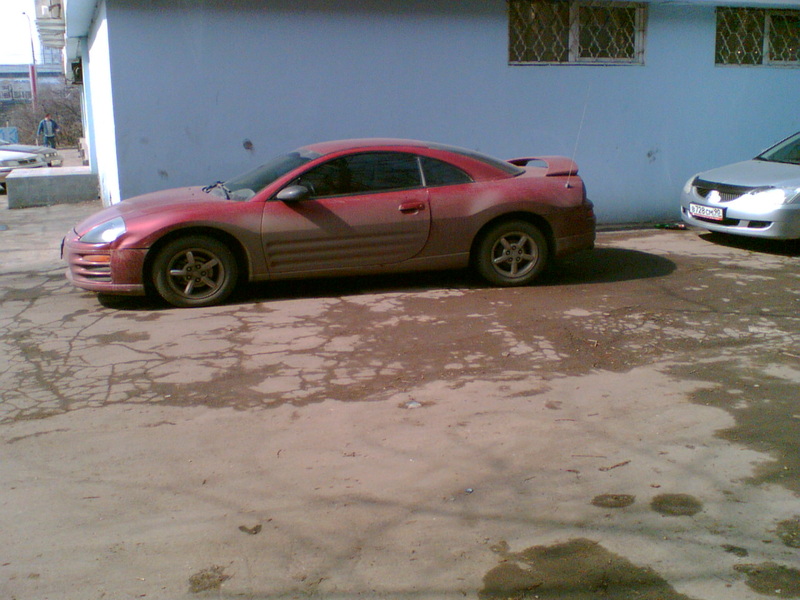 The model has no evident rivals in its price segment and it will provide a stable demand. The distributors will be interested in the Nokia 3230 for 3-4 months, then the demand will fall rapidly and the sales under the purchasing price will start (on free markets, including the Russian). 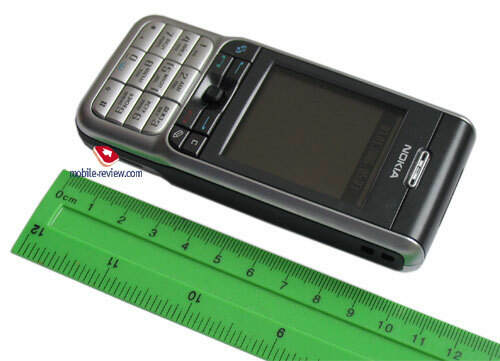 The Nokia N-Gage II and the appearance of the series 60 platform smartphones line (the screen resolution of 352x416 pixels and stereo loudspeakers) will be the reason of the falling interest from the youth side.